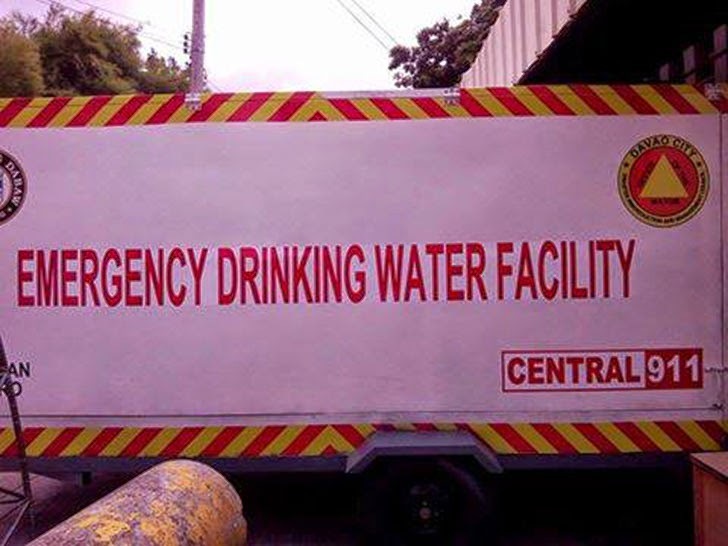 The Central 911's Emergency Drinking Water Facility makes Davao a better place to live. It's a city where public safety and health are among the topmost priorities. The Emergency Drinking Water Facility has water purifiers used for desalination. 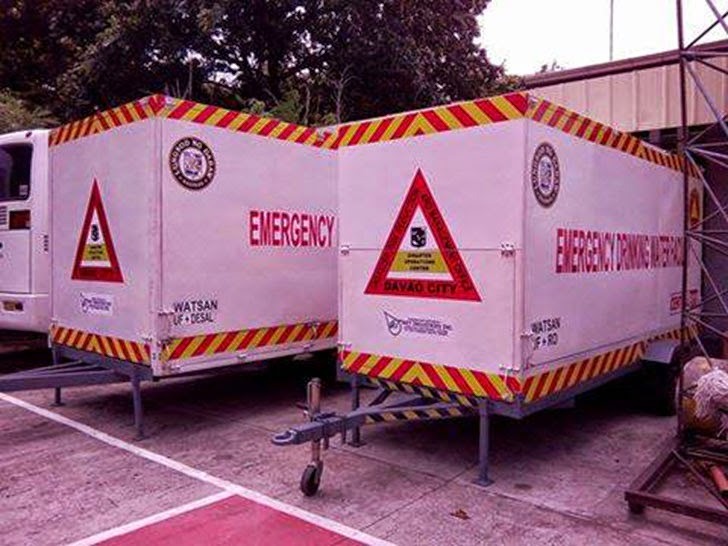 It can provide potable water for residents particularly during times of calamities, disasters, failure of the city water system, and even after an act of terrorism. It can easily be towed by a truck to areas where there's massive interruption of normal water supply. Where in the Philippines can you find an emergency drinking water facility like this? Only in Davao.